According to the National Safety Council, an estimated 5,000 kids under the age of 14 are hospitalized each year due to drowning incidents. 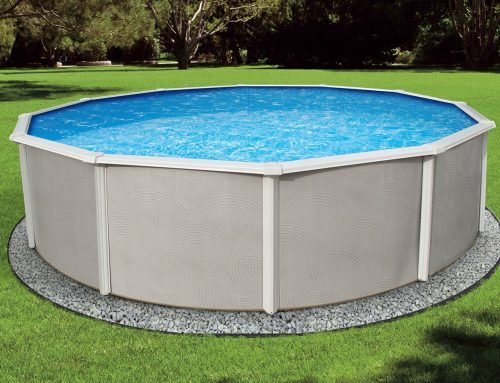 When considering a fence for your property, the University of Washington’s Harborview Injury Prevention & Research Center in Seattle suggests selecting a four-sided secure fence that is isolated from the house — meaning you must enter the pool area through a gate. This type of fence is low-cost and very durable. It’s described as unbreakable and unbendable. One word that’s not often used to describe aluminum tube fencing is attractive. But it gets the job done. A wood pool fence is aesthetically pleasing and is adaptable to many different home styles, from sophisticated to conservative and modern. These fences are very durable and not easily scalable. Another benefit to installing a wood fence is that it’s not easy for outsiders to see your property. 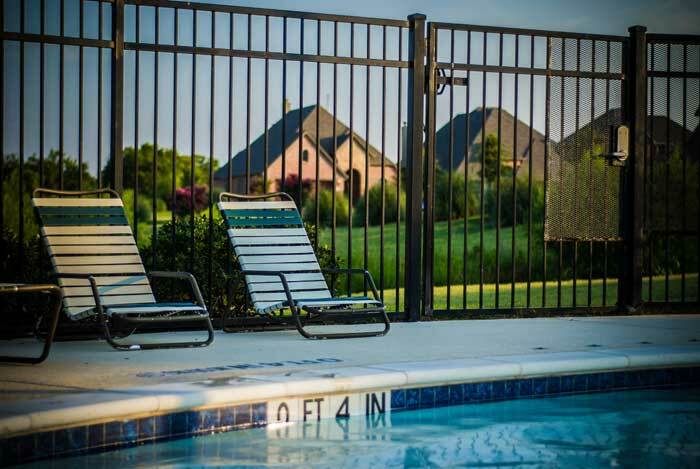 Mesh fencing is a great option for families because it’s used specifically to surround the pool and keep young ones out. Parents can easily see through mesh and it’s resistant to climbing, opening and crawling under. Owners can remove mesh fencing, during parties, for example. One disadvantage is that these fences do require some minor adjustments occasionally. 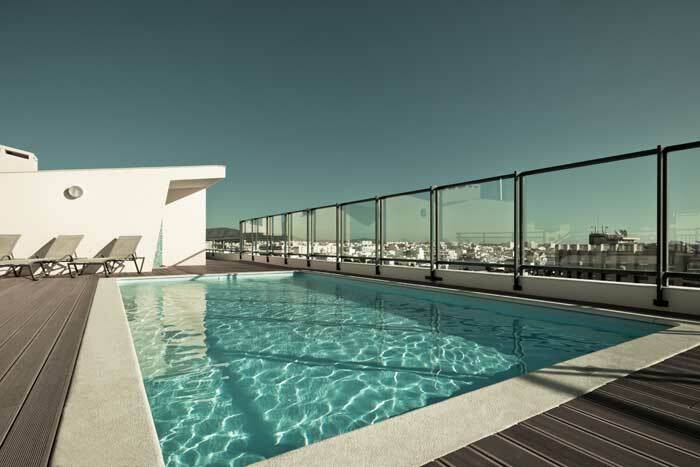 Glass fencing is modern and attractive. Owners enjoy this type of fence because it makes the property look larger. 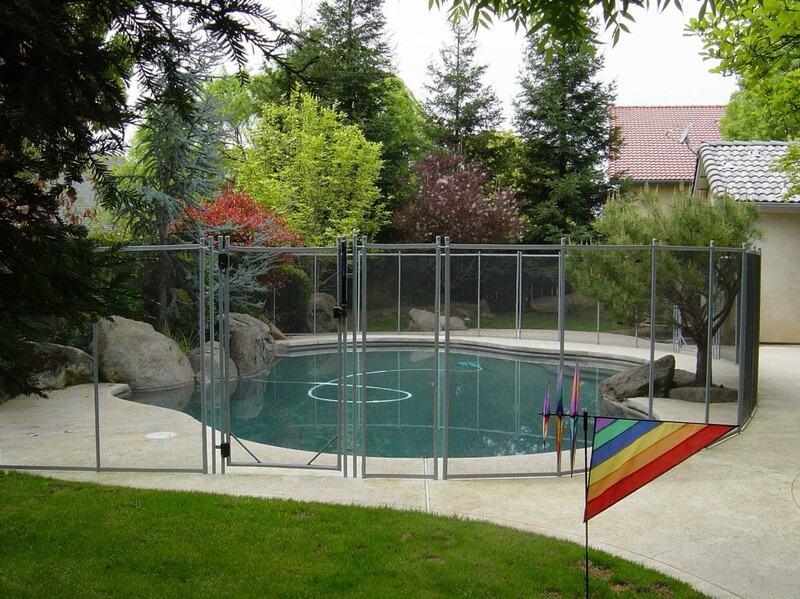 On the other hand, glass fencing is a bit pricier than other pool fences and requires more maintenance. If it’s safety you’re after, glass is probably not the best option. A clean glass fence can be hard to see – and easy to run into. 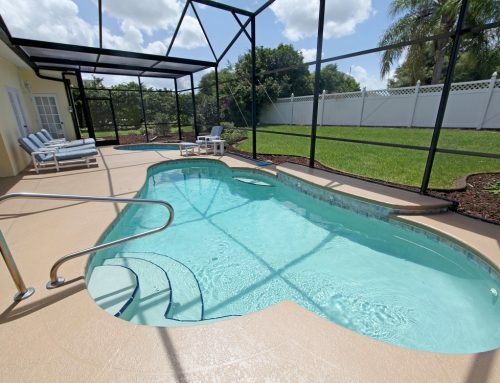 While it’s shatterproof, the glass panels can sustain small, noticeable cracks and chips. 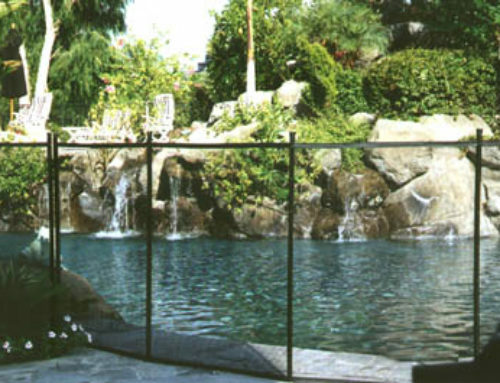 While there are a lot of great pool fence ideas to consider, it’s also important to think about who will be using the pool, whether you want a low or high maintenance gate, if you want fencing that can be removed to accommodate a larger crowd, and, of course, which fence would be most attractive on your property.